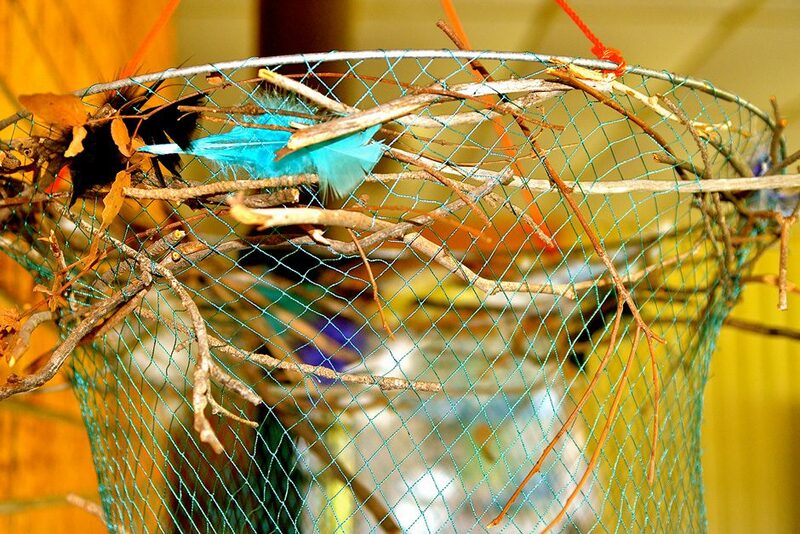 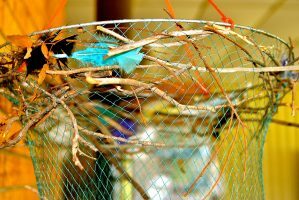 If you’ve taken some photos of your game, your wedding or your seminar, we’d love to feature them here. 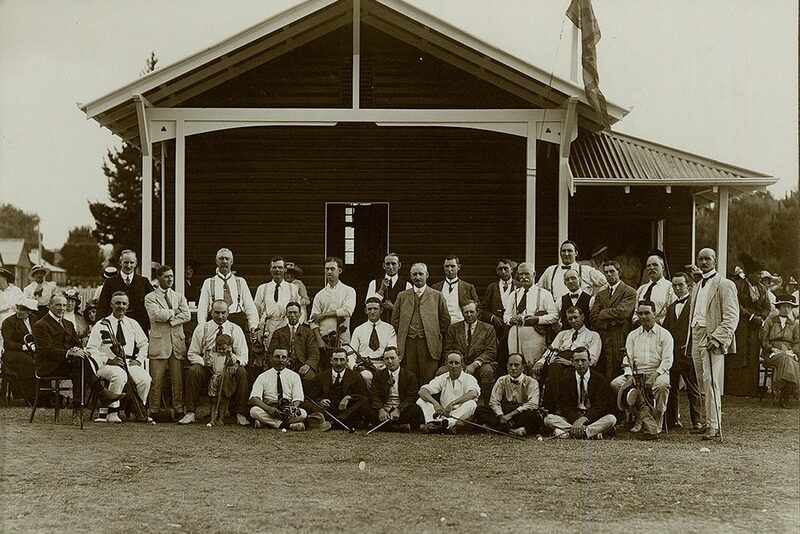 Send them (high res if possible) to admin@gigolf.com.au. Copyright © 2018. 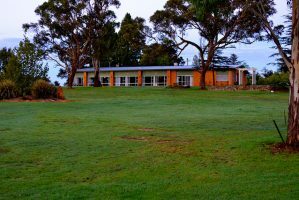 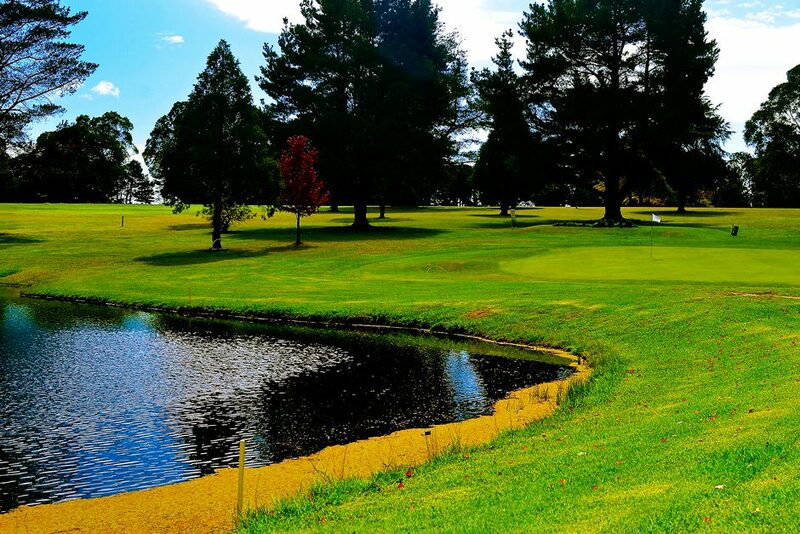 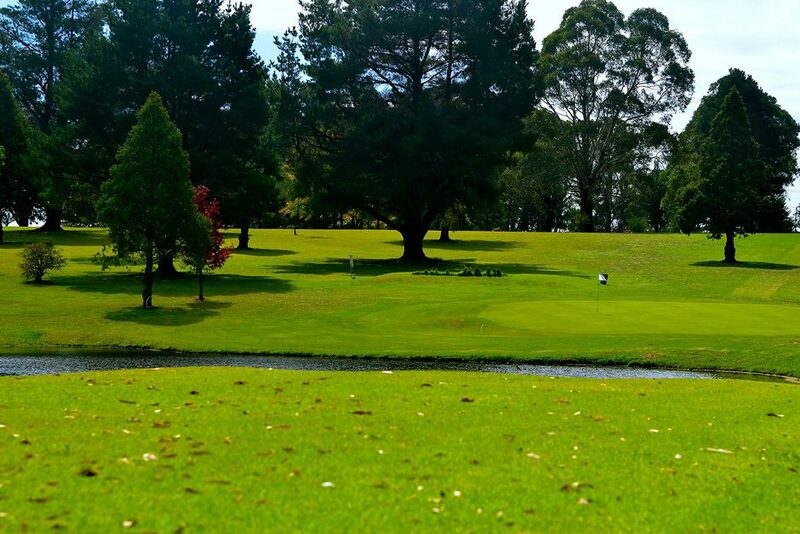 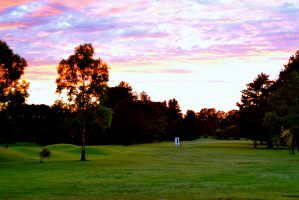 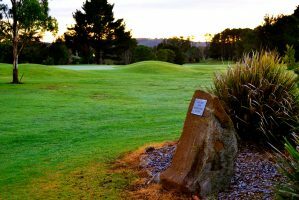 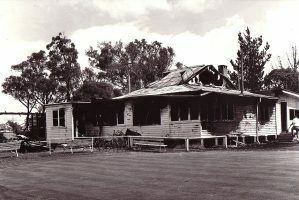 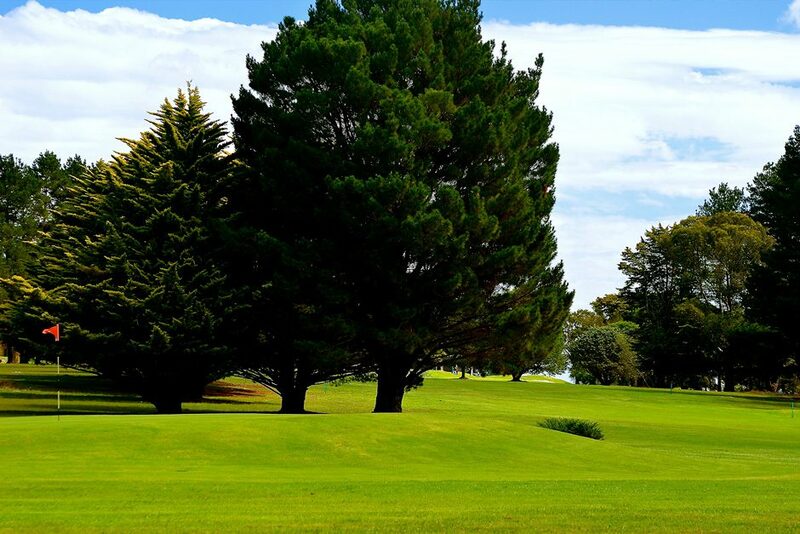 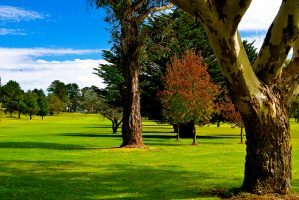 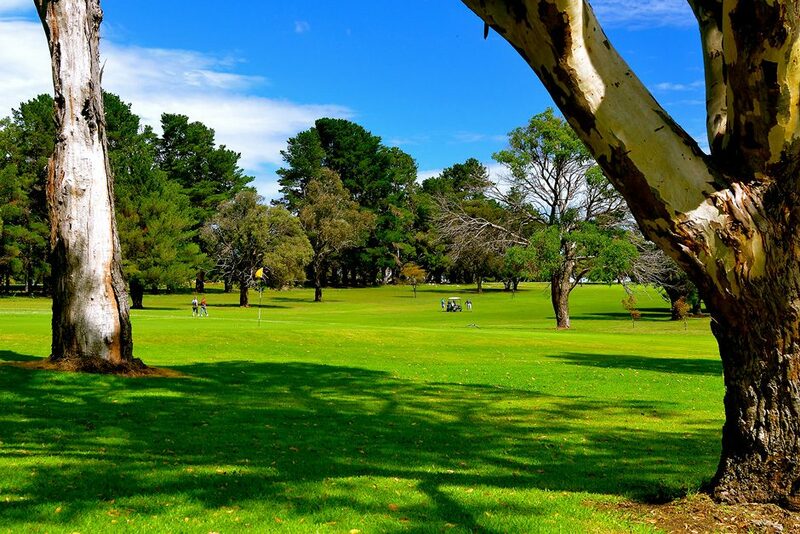 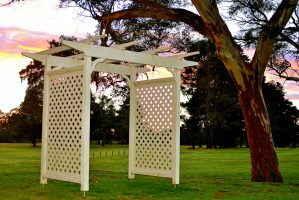 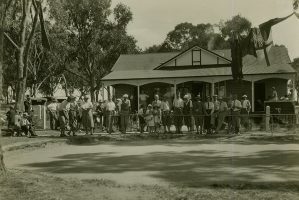 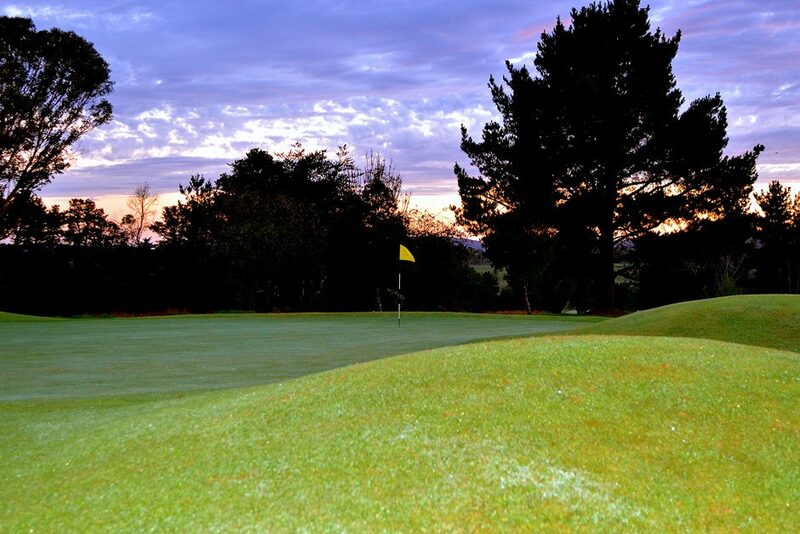 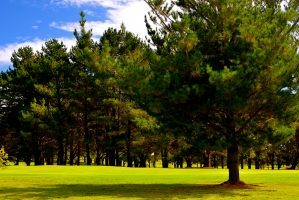 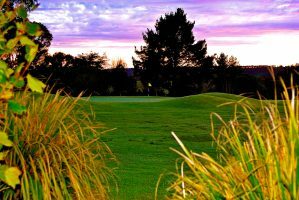 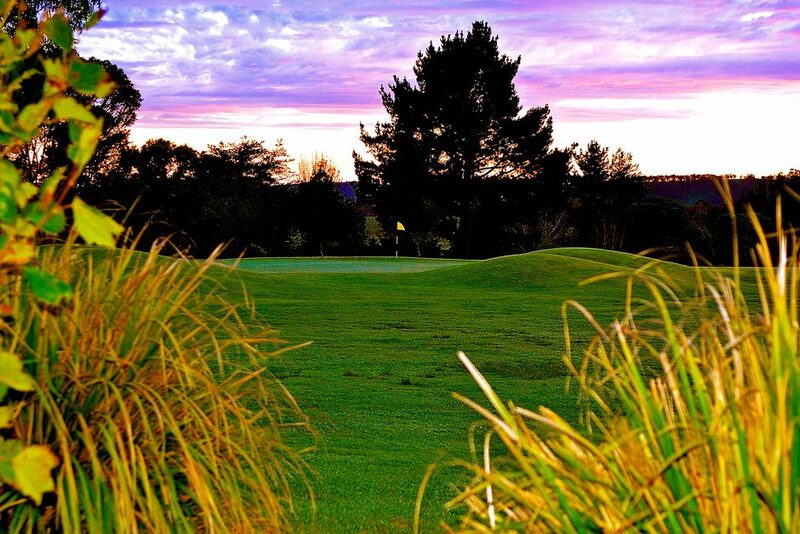 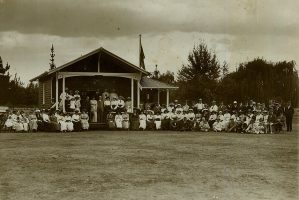 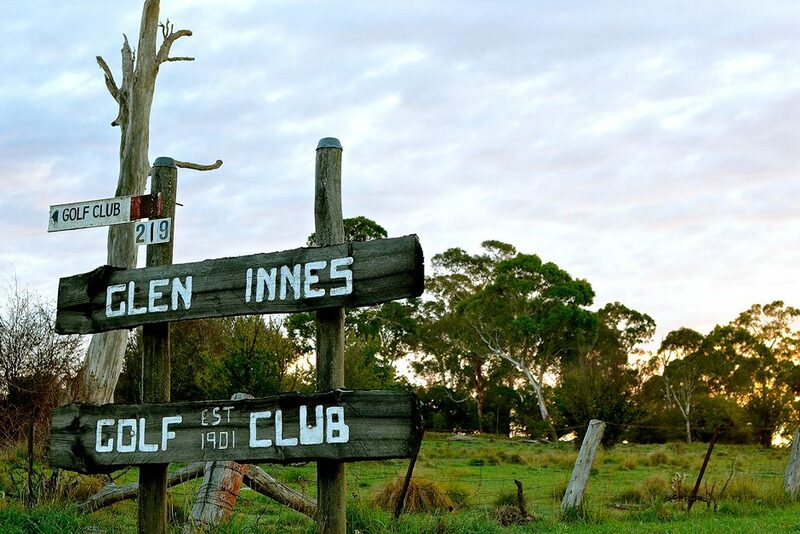 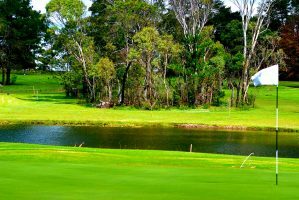 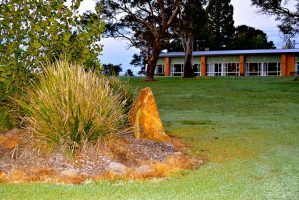 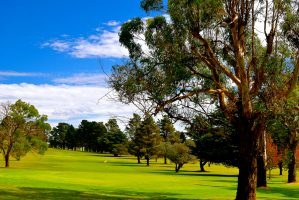 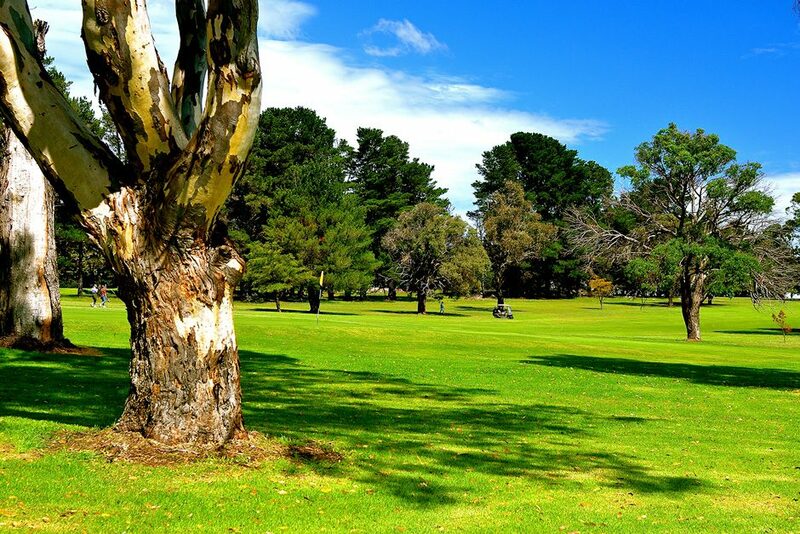 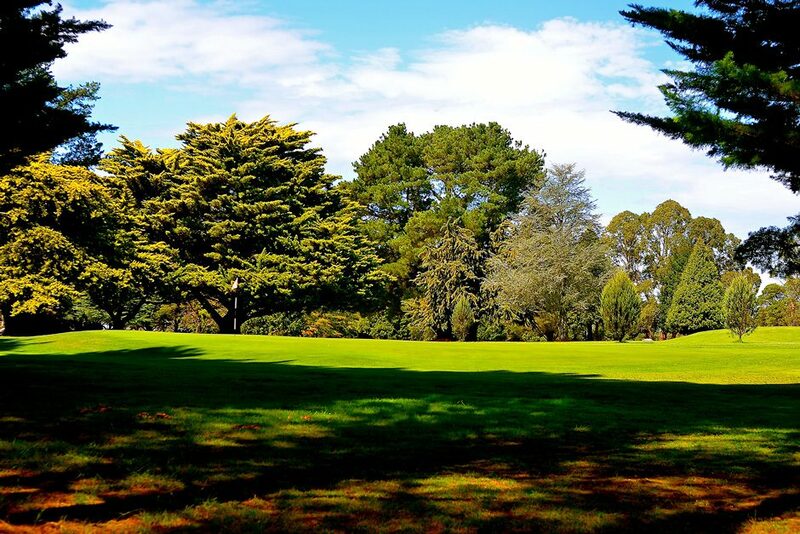 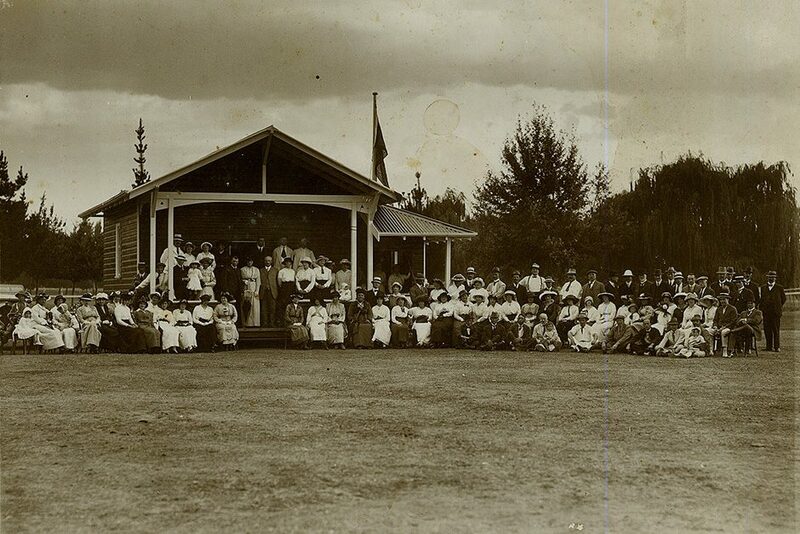 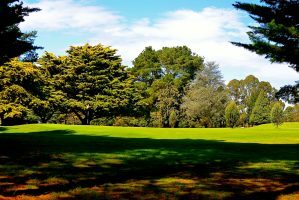 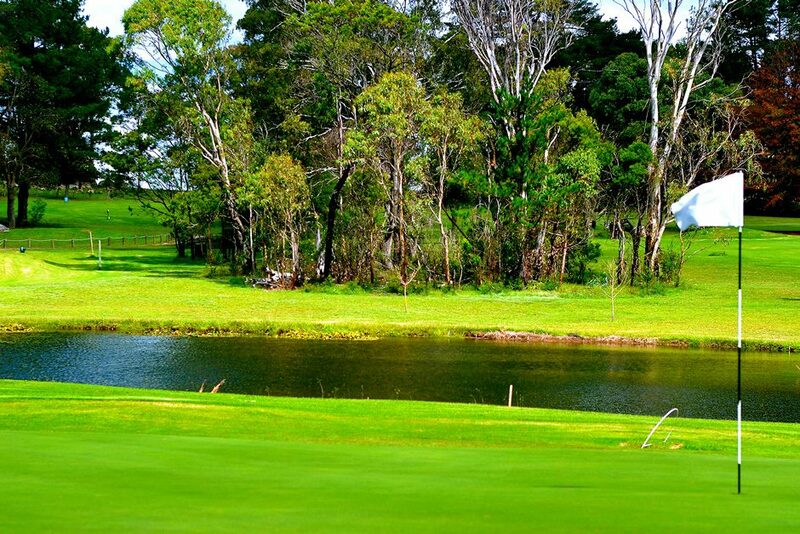 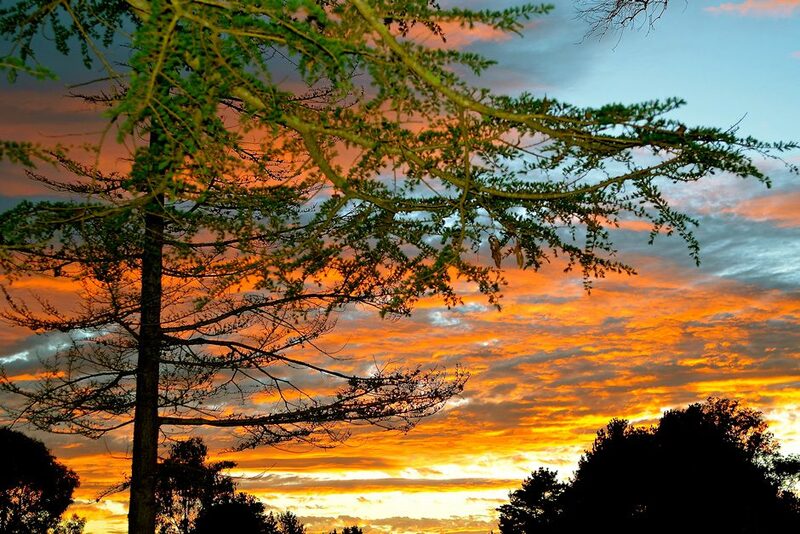 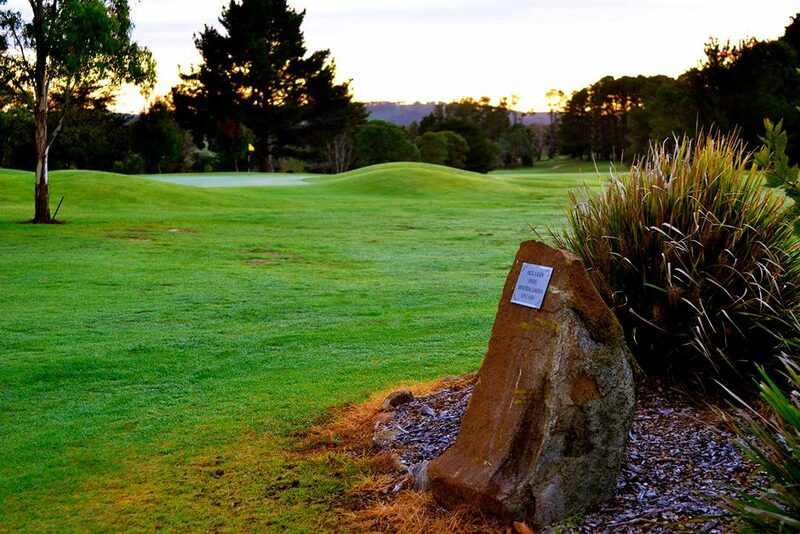 Glen Innes Golf Club. All Rights Reserved.